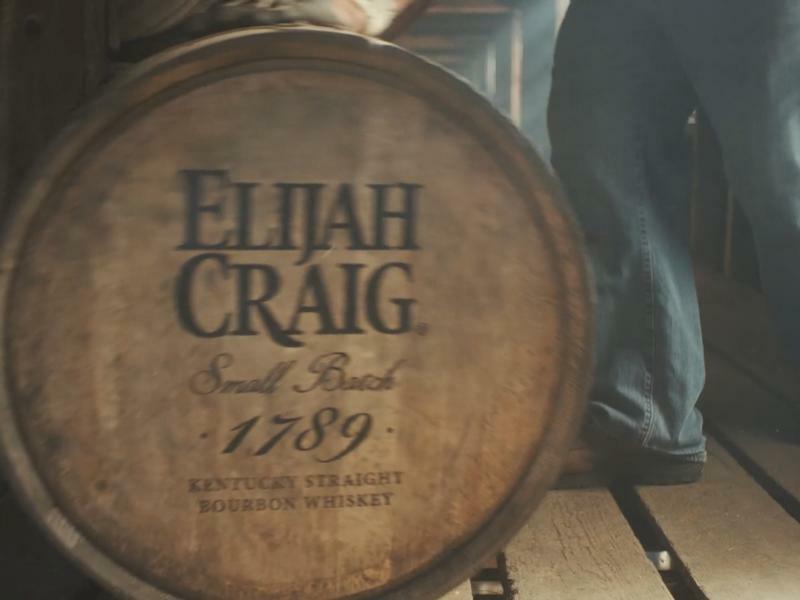 The history of Elijah Craig is the history of Bourbon. Reverend Elijah Craig was a Baptist preacher and active character in 1800s Kentucky. He was an educator, road builder, land speculator, and built the first paper and wool mills in Georgetown, KY. But it was his gift as a distiller and entrepreneur that establishes his place in history as The Father of Bourbon. Today, Heaven Hill Distillery preserves the Bourbon making traditions developed by Elijah Craig. Each bottle of our Bourbon is crafted with the same method used by Elijah over two hundred years ago: local corn and grains are milled and mixed with limestone-rich Kentucky spring water, then fermented and distilled. After years of aging in charred oak, our Master Distillers select the most complex barrels to become Elijah Craig Small Batch, Barrel Proof, and Single Barrel Bourbons. Our rich history and craftsmanship can be savored in every sip.